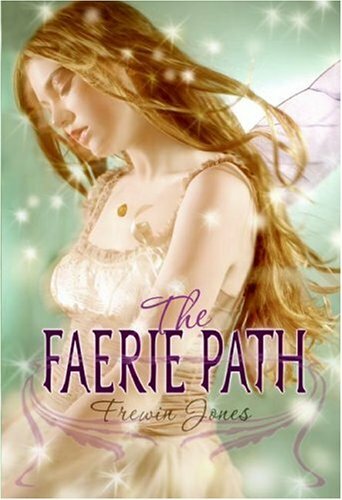 When I first started reading The Faerie Path, I was a little bored. It started off slowly for the first couple of pages, and then once Anita sprouts her wings, everything sort of kicks into overdrive and the novel becomes this amazing whirlwind of magic and fantasy. My favorite characters were the six sisters. Each had her own distinct personality, and while I liked some more than others, I loved them all. They quickly became an integral part of the story. The only drawback to there being six additional sisters, along with Tania, some of them get lost and become background characters that we didn’t get to see much of. I actually really enjoyed Tania as a protagonist. Her reactions to what was happening to her were very realistic. I admit, if I found out I was a faerie after 16 freaking years, I would have probably been the same way. Overall, I admit, the novel is a bit of a fluff piece. But I really enjoyed it for what it was - - a faerie tale.